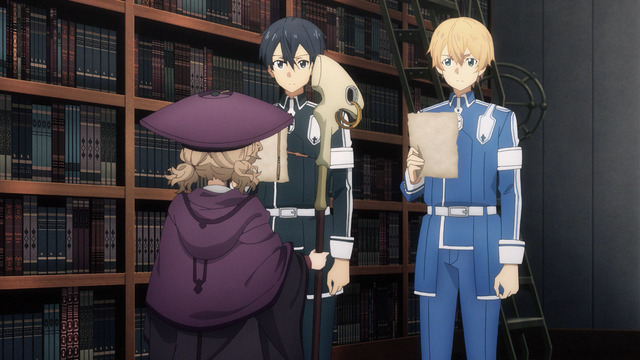 A mid-fight flashback so Cardinal can explain Eugeo's attack. Claims that the Alicization arc of Sword Art Online is the "good one" may have been exaggerated. 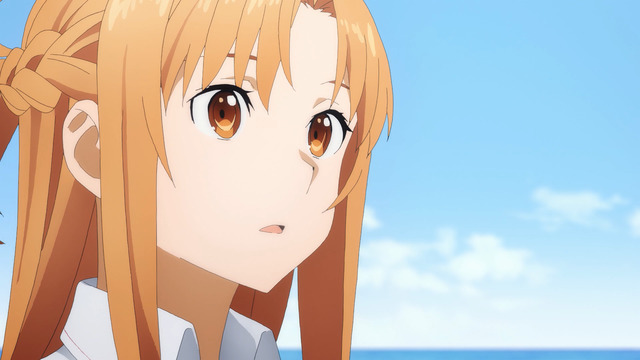 It's different enough from the previous SAO arc that it at least seems to be the result of writing styles and priorities changing, but whether it's necessarily better is debatable. From an SAO-tolerant non-fan's perspective, its biggest problem to me is that it's not very engaging. I'm basically only watching the show now out of general principle, and not because I care about the outcomes or the characters. This ledge keeps changing size. 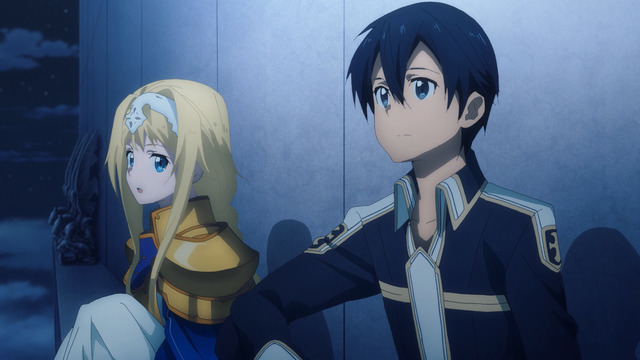 Alicization strikes me as a series that contains too many elements that might work as text, but bogs down the viewing experience in anime form. Not having read the books, I can't authoritatively claim that's really the case, but it at least seems all the explanations and details that constantly interrupt the anime's narrative must originate from the light novels. 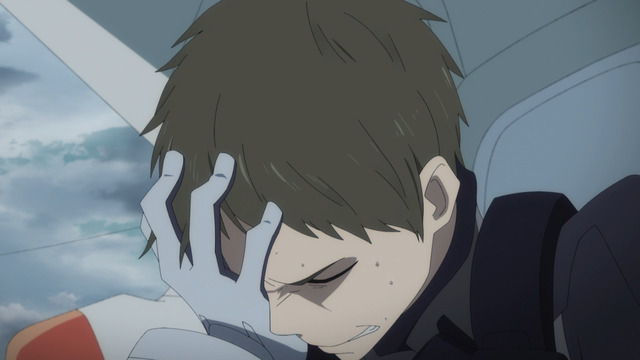 I'm starting to see indications there may be a break before Alicization's final two cours. I can't see that being good for the show's pacing, but I guess I'll find out once that third cours starts, whenever that is. not even bother to change his shirt, it isn't even tucked in. The third season of Overlord thankfully had only a three-month hiatus following the second season. 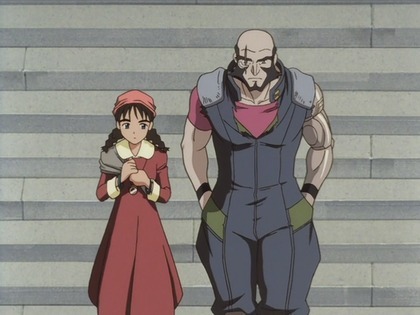 The break between the first and second season was more than two years, which was entirely too long for casual fans of the anime who had not read the books. 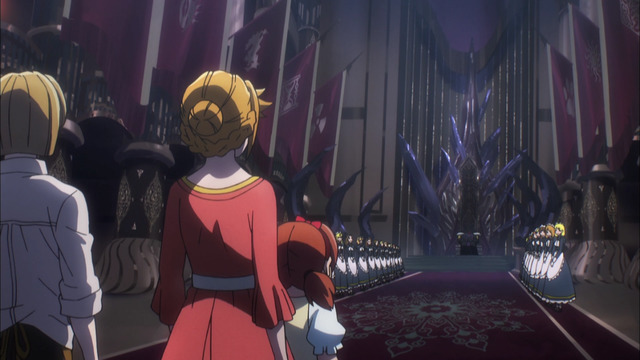 A lot of the events that occur in Overlord happen simultaneously or close to it, so it's helpful to keep the timeline and chain of events straight as more and more characters get introduced. That was a lot harder to do when I could barely remember a lot of the context I was supposed to know. Look, it ain't that bad, okay. Depending on which corner of the anime fandom you find yourself, I imagine you're either on the side that doesn't believe DARLING in the FRANXX needs defending, or in the camp that doesn't believe it deserves defending. My basic perspective on the show is that it is not capital-G Good, nor is it part of the "bad but has good parts in it" category, but rather that it is a flawed result of some efforts that I genuinely appreciate. This was basically a detective episode. I downloaded a DVD rip of a Cowboy Bebop episode even though I already own all the DVDs. It does happen to be more convenient since the initial Bandai R1 release had those terrible animated menus. It gets rather tedious cycling through them when navigating through the choices. Also, the rips don't suffer from the awful bitmap subtitles that plague DVDs.